Two men, one an associate of the Hells Angels, have been charged with cocaine trafficking at the conclusion of Project E-Nuptial. 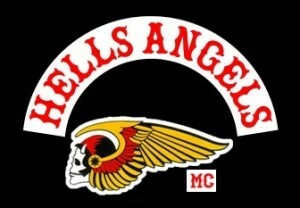 Investigators with the Combined Forces Special Enforcement Unit-British Columbia initiated a file targeting drug brokers and traffickers with links to the Haney Chapter of the Hells Angels. “The objective was to disable drug-based trafficking activity in the Lower Mainland and in particular in the Maple Ridge area,” Sgt. Bill Whalen says. The investigation dates back to March 2011 when one of the accused was seen exchanging a package with another man. 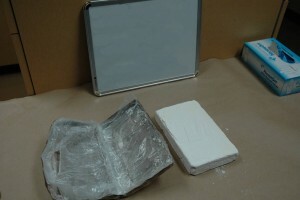 Police arrested the individuals and one kilogram of cocaine was seized. 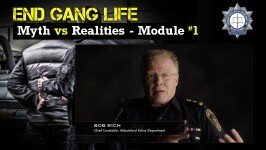 “Biker gangs are no different from other organized crime groups that often distance themselves from direct criminal activity by using associates to facilitate their crimes,” Sgt. Whalen notes. “Even though these groups use non-members to conduct their criminal business, it’s the members of these groups that benefit the most,” he adds. Kristopher PFEIFER, 31, of Maple Ridge is charged with trafficking in cocaine. Constantinos ANTHONY, 48, of Chilliwack is charged with possession of cocaine for the purpose of trafficking. The pair made their first court appearance July 20. They were released on conditions.